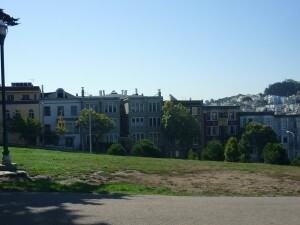 I had heard so much about the “Painted Ladies” at Alamo Square, San Francisco, California. You can board the Bus #21 gets you there. My thoughts/visions (when someone told me that I must visit the rows of painted ladies) were rows of wooden sculpture women. How wrong was I! 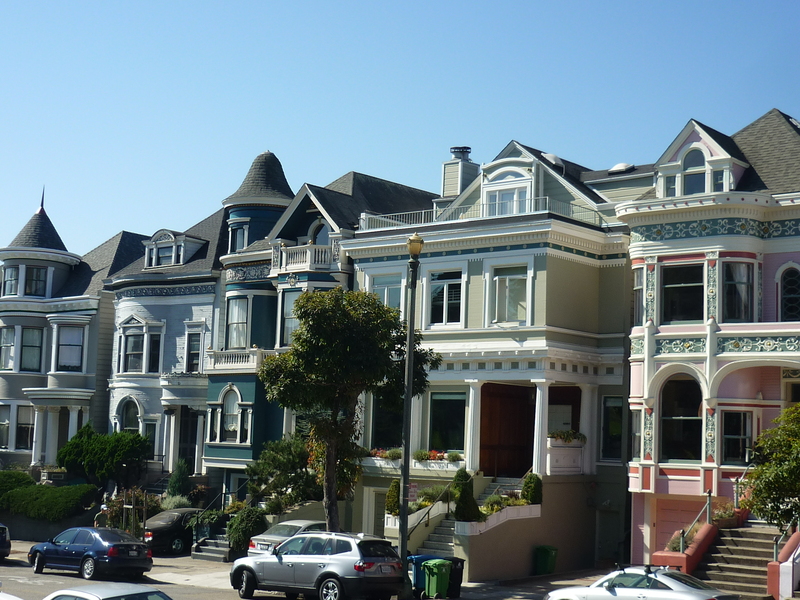 These “Painted Ladies” are actually rows and blocks of colourful houses, commonly painted in three or more colours to enhance their architectural details. These nicely decorated buildings can be seen in many postcards. 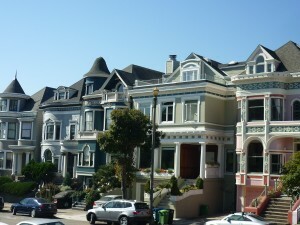 I read that there are approximately 14,000 of such Victorians/Edwardian homes were prese rved in Hollows Pacific Heights and Alamo square districts. 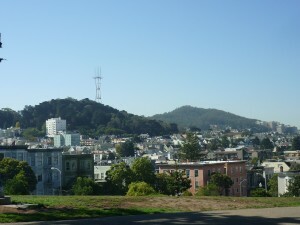 You can also see some in Haight-Ashbury neighborhood of San Francisco, California as well. These Victorians/Edwardians homes are also distinguished by these three styles as the Italianate, the Stick and the Queen. 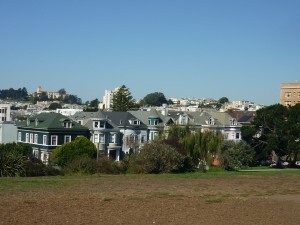 The most popular and the most photographed of the “Painted Ladies” is the postcard row at Alamo square, at 710–720 Steiner Street, across from Alamo Square Park, in San Francisco. They are called postcard rows because you can see them in many postcards for sell in tourist shops. According to my tourist brochure, these houses were built between 1892 and 1896. It also says that this block appears very frequently in media and is thus a great tourist attraction. You might have seen them in movies? 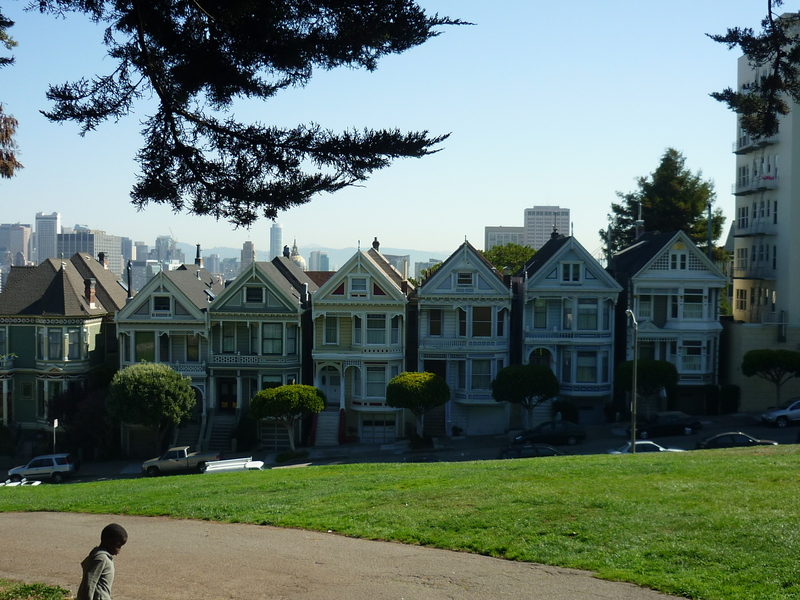 The brochure mentioned that these postcard rows of “Painted Ladies” were seen in approximately 70 movies, TV programs such as Full House and ads. 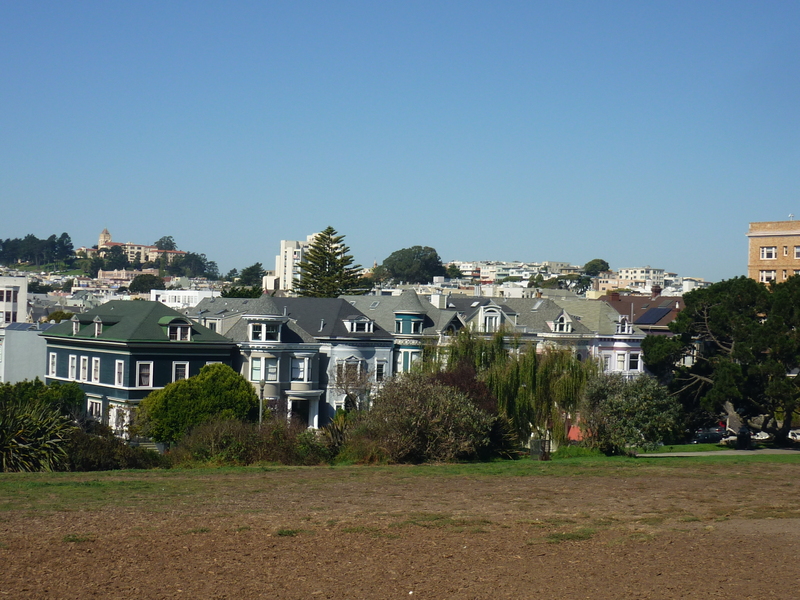 The reason that these are much more famous than the other “painted ladies” in other parts of San Francisco is mainly due to the fact that this background has the San Francisco skyline. 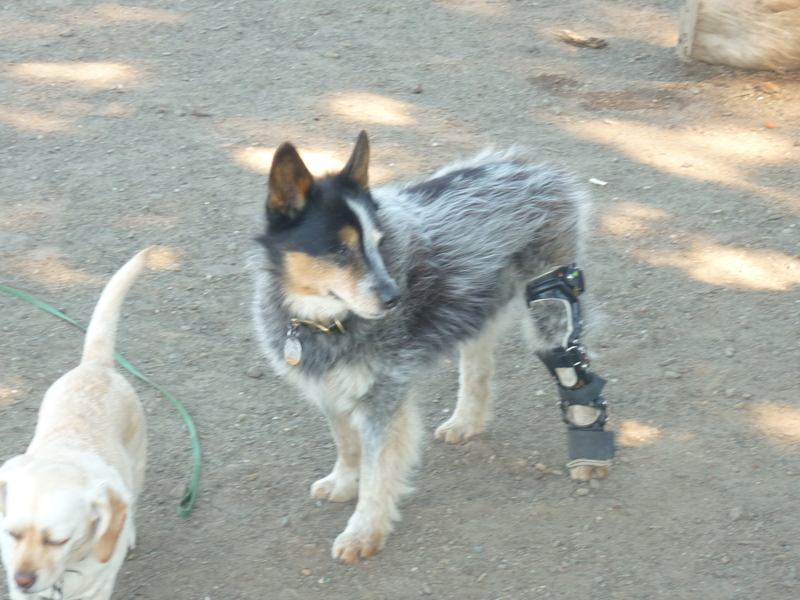 Thus they are photographed and are cast more in many movie scenes. A trivia question: How much are these houses worth? Well, in 2010, 722 Steiner St. was put up for sale, at the asking price of $3,999,999. It is located on the corner of Steiner and Grove. If you happen to be there, check out the size of this property. Not the size of a mansion. 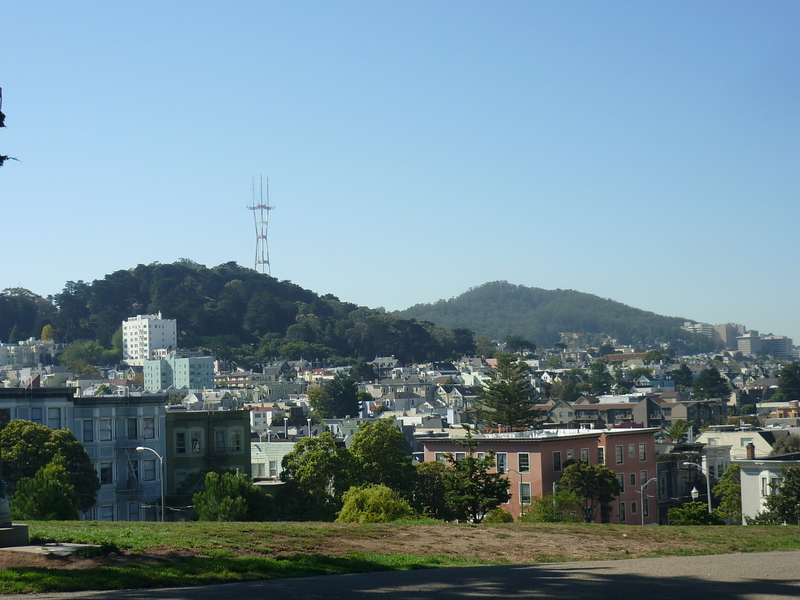 You can capture this postcard view yourself from the centre of the park on the edge of Alamo Square at Steiner and Hayes streets. Other “Painted Ladies” should be mentioned as these are many beautiful examples of the 19th century Victorian architecture that were destroyed in the 1906 disaster. Nearly 514 blocks of San Francisco, including much of Nob Hill and Van Ness Avenue were destroyed by the 1906 earthquake and fire. After taking the pictures of the Painted Ladies, walk further along to another park where you will be greeted by my locals taking their dogs for a walk. I met many friendly locals and their lovely dogs there.